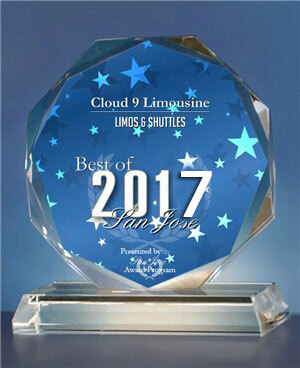 Cloud 9 Limousine & Transportation Service is a family owned and operated business. Michael Carr, President and CEO, began his career at Cloud 9 as a chauffeur over a decade ago. 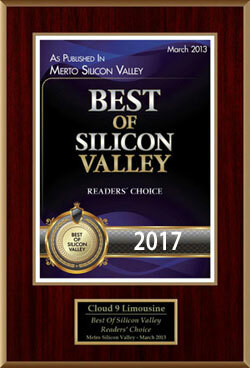 Those early years allowed him to be in the field, meeting clients face to face, listening to their needs, and receiving immediate feedback from them, when he had the fortune to purchase the company, his experiences offered a unique opportunity to create a business model for Cloud 9 inspired by the customers themselves. We are driven to succeed and because we, ourselves, come from the corporate sector, we have the capacity to evaluate the demands and expectations of today’s Business traveler. In today’s market, transportation has become one of the fastest-growing expenditures of many companies. This expense, for most companies, is second only to payroll. But the transportation industry has been making some surprising changes to the way we do business. Our experienced Sales Staff will assist you in planning your event and deliver a unique and customized experience for every occasion. Whether it is a ride to the airport, or entertaining VIPs, each of our passengers will enjoy luxury travel in any one of our well-maintained Lincoln Stretches, and Sedans, SUV’s, and more. We have one of the largest fleet in the Bay Area and when your vehicle arrives, it will always be on time and in pristine condition, inside and out. As your vendor, we are an extension of your company. It is with this understanding that we employ only the most experienced chauffeurs, with a required minimum of 8 years of training. Our hiring process ensures that your chauffeur will always be professionally in a tuxedo or business suit, knowledgeable, and able to respond to the customer’s needs with punctuality and flexibility. With our reservations system scheduling a trip is always fast and efficient. We can provide you with a Reservation Request Form that’s easy to fill out and then simply fax it over to us, or simply call anyone of our helpful Sales Representative that are waiting to assist you.